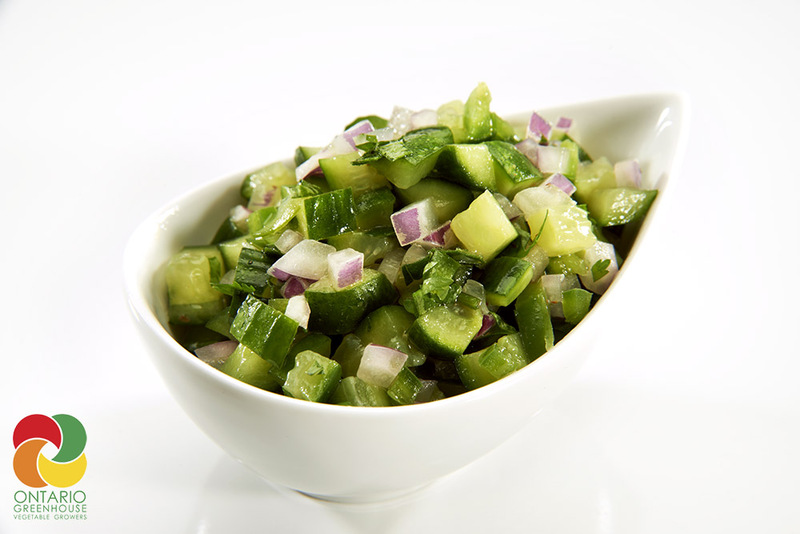 This cucumber salsa is a crunchy twist on your typical tomato salsa. Using fresh onion, cilantro, mint, japaleño and lime, this salsa is refreshing and zingy at the same time. 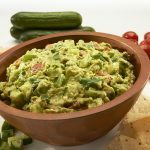 Cucumber acts as a perfect cooling crunch to balance the jalapeño. Combine cucumber, onion, cilantro, mint and jalapeño in a bowl. Drizzle with lime juice and olive oil. Season to taste with salt and pepper. 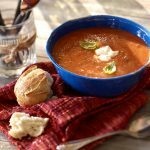 Can be served with grilled fish or meats or as a salsa choice with tacos or serve as a topping for our creamy cucumber soup . 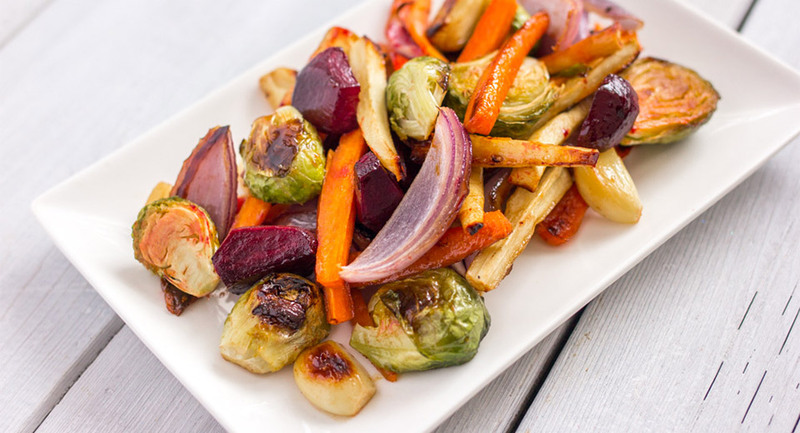 This recipe was provided courtesy of our featured member, Ontario Greenhouse Vegetable Growers.